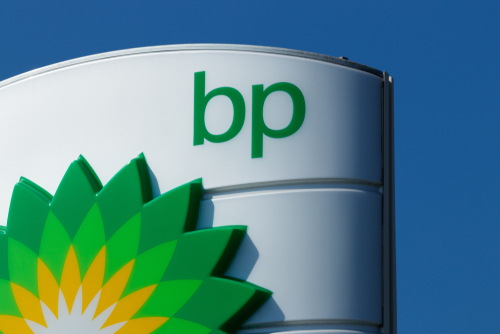 Yesterday, BP plc (NYSE: BP) Chief Executive, Bob Dudley, Chairman Eng. Mustafa of the National Oil Corporation (NOC) of Libya and, CEO of Eni (NYSE: E), Claudio Descalzi, signed a letter of intent involving the exploration and production sharing agreement (ESPA) that BP currently holds in Libya. This letter of intent states that all three parties involved will be working toward a deal in which Eni receives a 42.5% stake in the EPSA. As of now, 85% of the interest in the ESPA is help by BP, with the remaining 15% being held by the Libyan Investment Authority. With the completion of this deal, Eni will be the chief operator of the EPSA. While Eni currently has oil exploration operations both off and onshore adjacent to the EPSA, the deal would allow Eni and BP to resume their activity after suspending exploration in 2014 due to the instability of the country. Commenting on the deal, Eni CEO Claudio Descalzi, said, “It contributes towards creating an attractive investment environment in the country, aimed at restoring Libya’s production levels and reserve base by optimizing the use of existing Libyan infrastructure.” With this new deal allowing the foreign oil companies to place investments within the country, Libya may become a place of interest for other economic ventures as well.